Tonight! 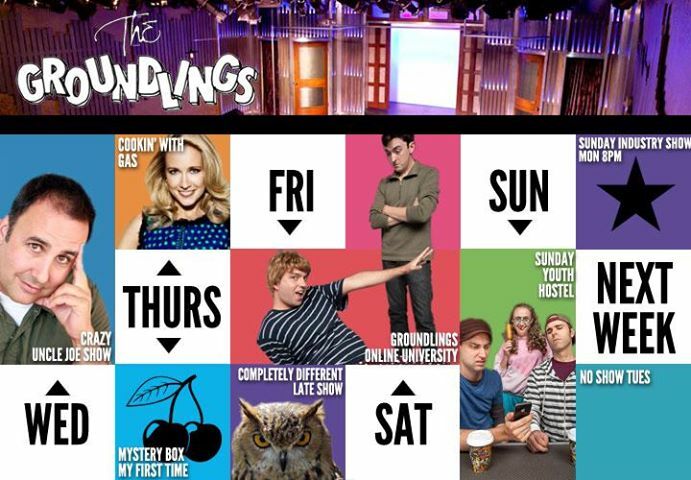 I play the Crazy Uncle Joe Show at the world famous Groundlings. Should you have a first date tonight on 9-11 and need to lighten the mood. Or, you need something to get you out of your house because you can’t stop playing The Last of Us, like me. This is a great excuse! Plus, it’ll be fun and awesome! I hope to see you there! Tickets can be purchased online at the links above!